Looking for a path to recovery that goes above and beyond? Spirituality is a key component of addiction recovery that most programs overlook. The link between spirituality and addiction is a powerful one. If you’re looking for a way to reach recovery at a deeper level, understanding this connection may just be the way to go. In this post, we look closer at this link. If you are on the path to addiction recovery, think about how you may want to implement spirituality in your journey to addiction-free living. Although it can be difficult to define “spirituality” in precise terms, most people agree that spirituality is about an individual’s connection with the world. Spirituality is different from religion in that it does not adhere to an organized institution or set of practices, require worship, or have designated rituals. Each individual can have his/her own spiritual path. Spirituality and addiction are similar in that both are incredibly individual. Each person has his or her own unique path towards recovery or spiritual growth. You can only achieve addiction-free living by recognizing that your journey is on your terms alone. When it comes to spirituality, the most important qualities generally talked about are compassion, humility, and gratitude. Most spiritual people think about how they can be the best they can be to enable the universe to be the best it can be. This is a common concept in a lot of spiritual and religious traditions. When you reach your highest potential, you can give back to the world in the highest way. The same goes for addiction recovery. When you are living in an addiction-free way, you are working at your highest potential. This means that you aren’t limiting yourself or others by your actions. At the end of the day, both spirituality and rehab work in terms of your own personal well-being. Your health is primary. The way that you can pursue your passions and find joy in the world is through seeking your well-being first. Having a spiritual practice means giving attention to your physical, emotional, and mental health. Spirituality enhances all parts of you, as does addiction recovery. There are many paths to addiction recovery. 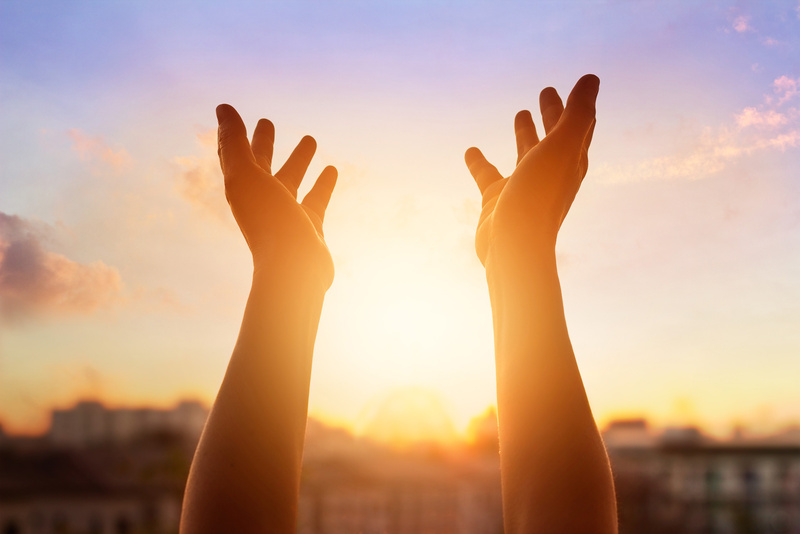 Spirituality and addiction recovery actually go hand in hand, because both have similar goals of personal well-being, compassion, and individuality. Incorporating your own spiritual practice or understanding in your road to recovery may turn your rehabilitation into a more rewarding and thoughtful process. At FTX Wellness, we are all about helping you reach your potential for a healthy, addiction-free lifestyle. We offer a variety of services for individuals at all stages of the recovery process, including physical therapy, chiropractic care, medical nutrition therapy, and yoga programs. Contact us today to let us know how we can assist you with your addiction recovery and health goals!